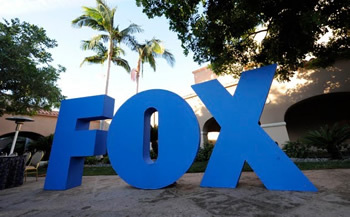 The FOX network has announced the season finale dates for American Dad, American Idol, Bob’s Burgers, Bones, The Cleveland Show, Family Guy, The Finder, Fringe, Glee, New Girl, Q’viva! The Chosen, Raising Hope, and The Simpsons. At least one or two of those will end up being series finales as well. Dates for the finales of Touch, Breaking In, and I Hate My Teenage Daughter will be revealed at a later date. The final episode of House will air on May 21st, preceded by a one-hour retrospective. So has the Finder been cancelled or what?